Since the Marco Gonzalez Archaeological Site was recorded in 1984, many archaeologists have traveled to Ambergris Caye to unravel the mystery of the ancient Mayas that once inhabited the area. 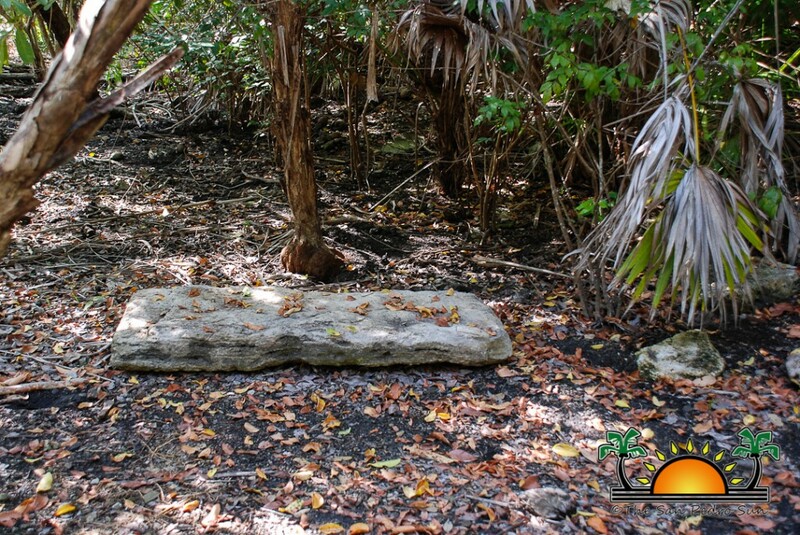 According to archaeologists Marco Gonzalez is the largest Maya site on the island, with the entire island of Ambergris Caye experiencing Maya activity at one time, including the current town core. 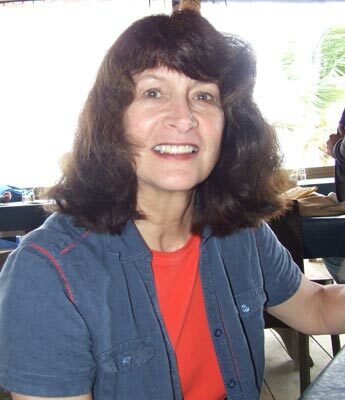 Doctor Elizabeth Graham, Professor of Mesoamerican Archaeology at University College London, UK, is on Ambergris Caye analyzing the ancient artifacts that have been excavated from the site. A visitor to the island since 1976, Dr. Graham has grown very interested in the Marco Gonzalez Archaeological Site since the first excavation in 1986. Her main objective is to learn how the Mayas from the island lived, traded and how their daily activities impacted the environment on the island. “We are doing some testing of the soil and the black soil in Marco Gonzalez area is exceptional. Previous tests that have been done show that there is as much carbon as there is in the Terra Preta soil, which is a very rich type of soil that is very cultivable,” stated Dr. Graham on the soil composition of the area. The Terra Preta soil is a type of dark, fertile soil that is found in the Amazon Basin. 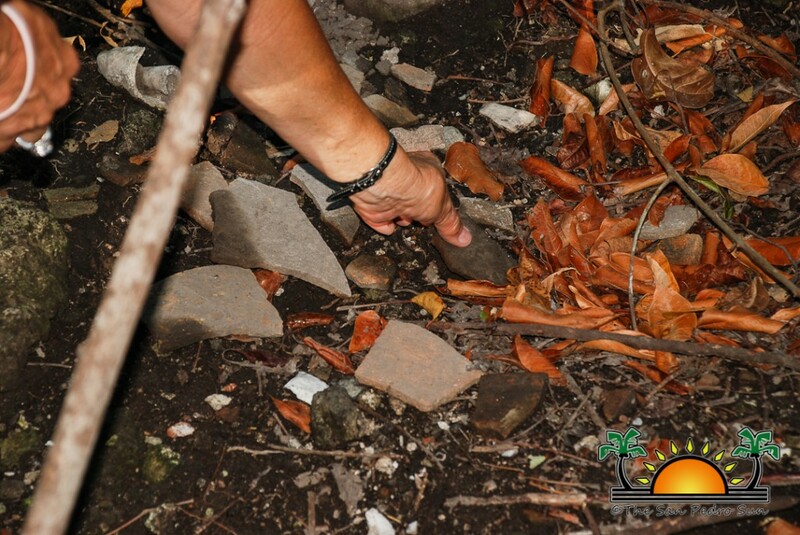 According to Dr. Graham, the type of soil of the area can tell a lot about the way of life the Mayas used to live. Dr. Graham explained that the site was occupied by different groups of people, “The site was occupied for a very long period of time, different people at different times. Most of the artifacts we have now are from a period of about 750 AD to 900 AD.” Dr. Graham also explained how the site can prove to be as old as 250 BC, “So many people have lived in this area, the evidence from Marco Gonzalez can date back to 250-300 BC, but all that material is below sea level.” There is also evidence that the people from the site were mainly traders. “There was no Maya collapse here, and I think we are looking at traders who never lost out even when the Maya world saw the political collapse. The Mayas along the coast suffered mostly when the European conquerors came.” According to Dr. Graham, the Mayas of the area may have been salt traders, a very lucrative business back then, “We are hoping to find the salt pans, because we believe that the Mayas were processing salt for a couple of hundreds of years and exporting it to the mainland. We know that they were importing quartz sand from the mainland to make vessels, where they were putting the salt brine to dry off the water to produce salt cakes.” According to Dr. Graham, brine was placed into these specially made pots which were then heated to evaporate all the water, leaving just the salt in the pottery. The pottery was then broken to reach the salt cake, leaving pieces of the pottery evidence behind. 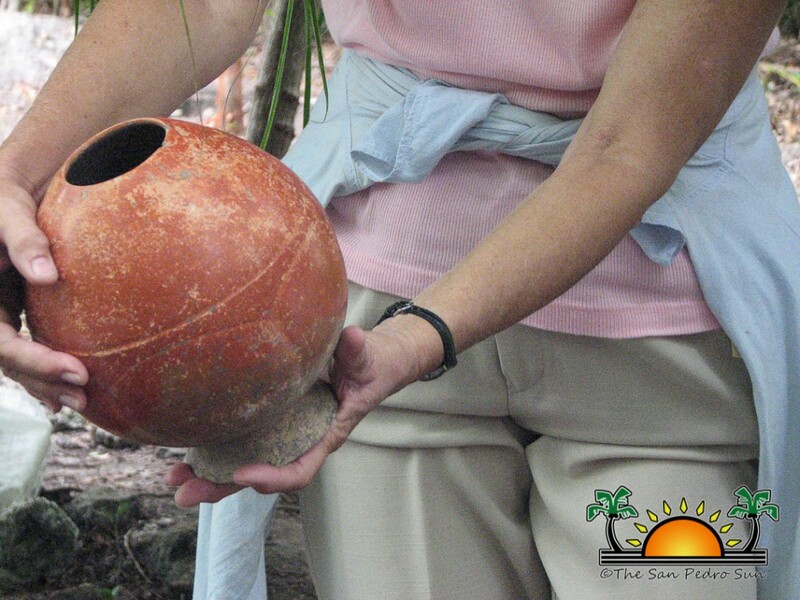 There is still much work left to be done to fully verify the life the Mayas once lived here on Ambergris Caye. Dr. Graham has applied for a grant from the Leverhulme Foundation in the UK to further the exploration and development of the site. Part of the money from the grant, if it were to be approved, would go to hiring a botanist to record all the vegetation of the area since it goes hand in hand with the type of soil found in the area. Dr. Graham will be leaving the island on Monday April 29th.